Burnley scored twice in a two minute spell midway through the first half, Jamie Frost getting the first and Dean Marney, getting in another game on his way back to full fitness scoring the second. That took us into the interval with a two goal lead and that soon became 4-0 with Renny Smith and Josh Ginnelly adding two more in the first five minutes. Danny Philliskirk, son of former Burnley striker Tony, pulled one back on the hour but Burnley still led 4-1 with ten minutes remaining. Then Philliskirk completed his hat trick with two more, Mark Yeates equalised and former Claret Joseph Mills scored the winner in stoppage time. 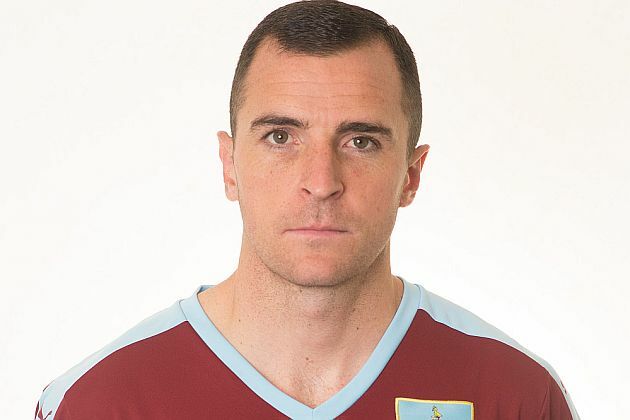 The Burnley team was: Danijel Nizic, Steven Hewitt, Brandon Wilson, Alex Whitmore, Arlen Birch, Josh Ginnelly, Dean Marney, Aiden O'Neill, Renny Smith, Jamie Frost, Ntumba Massanka.